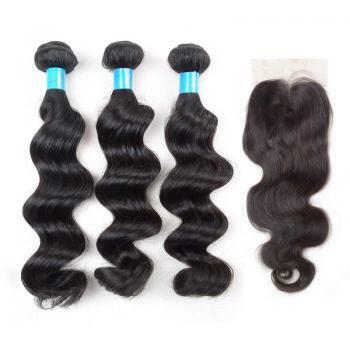 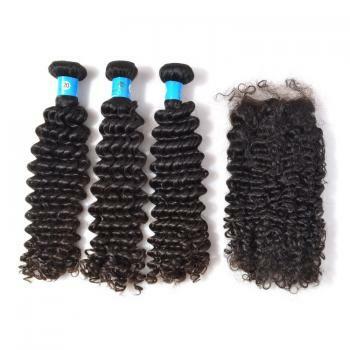 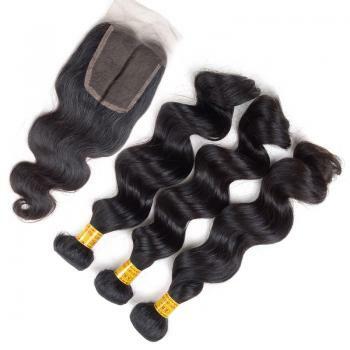 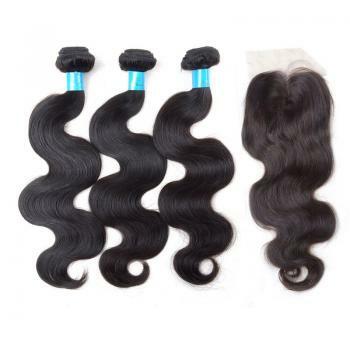 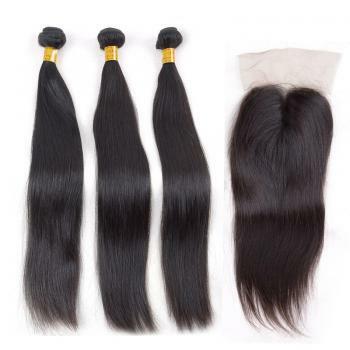 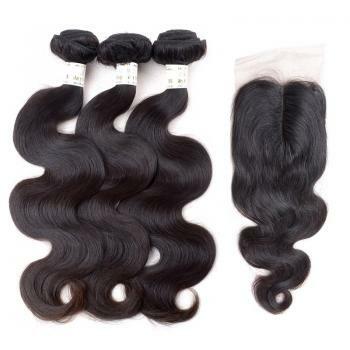 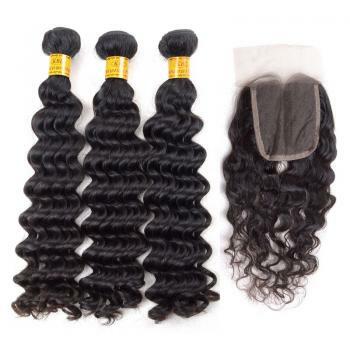 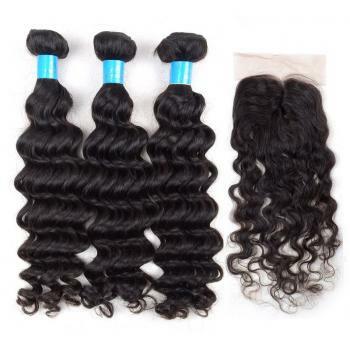 It's a good choice for you to purchase hair weft with a closure. 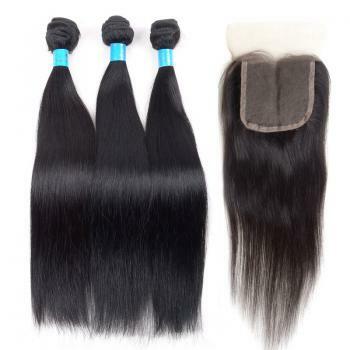 The role of the closure is making your hair looks more fuller and nature,also used to close your wefts. 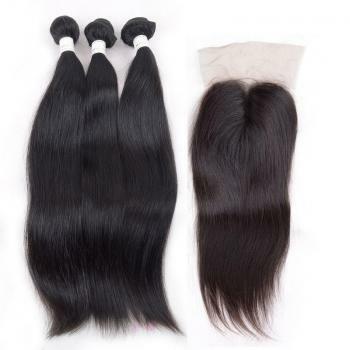 Both hair extensions and closures are 100 percent human hair,full cuticle. 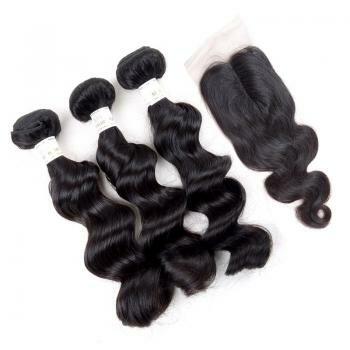 It has very soft and smooth texture,can be dyed and bleached. 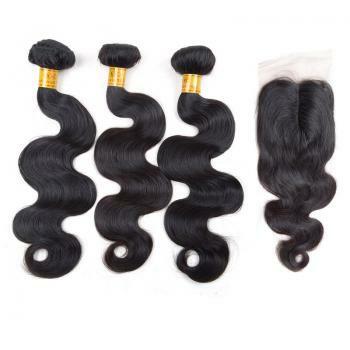 Want to own a amazing hairstyle,get now!